Why does the subject line matter in Email Marketing? Emails are the most commonly used platform for all communications in today’s world and writing the emails are of prime importance. In this process, understanding the importance of the subject line of the email is very important too as that is the first thing a person notices. 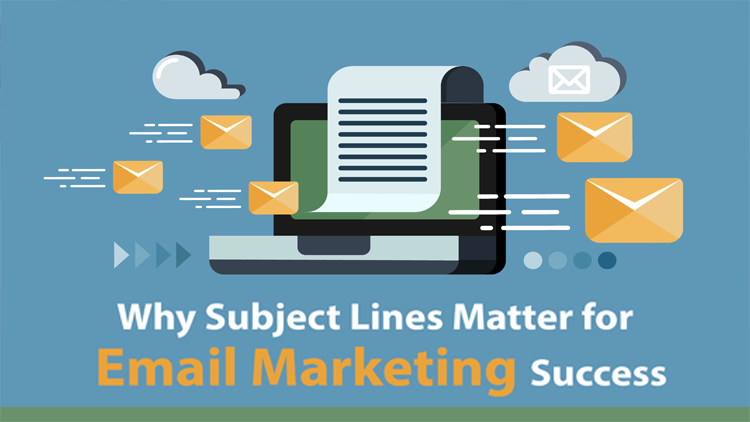 The importance of subject lines is such that the success of your marketing campaign can well be determined by the subject line. With overflowing inboxes, the subject line potentially decides whether a recipient actually opens your email or not. To not seem like trash or spam, the subject line should be well written. Writing catchy subject lines is an art and it’s something you should learn early on. Make it attractive and keep the interesting points but do not give away all the information. If you know your target audience well, craft the subject line according to what they’ll find to be personally framed for them. This is easily done if your audience is of a particular location. You could frame the subject like “Find the best deals in Delhi” and your reader is more likely to open the email. Good subject lines are always minimal. They also drive in the basic message straightaway without beating about the bush. If it’s a new product, an exciting offer or promotion, mention exactly that in the subject line. If you make it long and winding, your reader is not going to be paying attention enough to read all of it. Do not say something that is not true. The reader, if disappointed for being cheated on after opening the email, is unlikely to open another email from you later on. Confusion of any kind should be ideally avoided. Mention the exact product name or company name in the subject to keep delusions at bay. Bad subject lines promise half of what they can deliver or confuse the reader so that the entire promotion fails. Eye-catching email subject lines that include a call to action button serve the purpose the best. Call to action can entail a response, phone call or text that will take the reader to the next step. This, if implemented well in the subject line “One call away” can make the workload seem a lot simpler. This will ensure that more people read the email. If you include something like “last day” or “last few hours” in the subject line, they are bound to make the reader a lot more interested. A sense of urgency always makes for the best kind of email subject lines. You have to experiment and keep at it for your email campaigns to bear fruit. You have to keep doing it till you know the best email subject line best practices. You will in some time understand the nuances and what works best. A constant analysis of results and responses will help you figure out what your audience loves best. Including a line like “Just for you” in the subject line can also be highly beneficial. 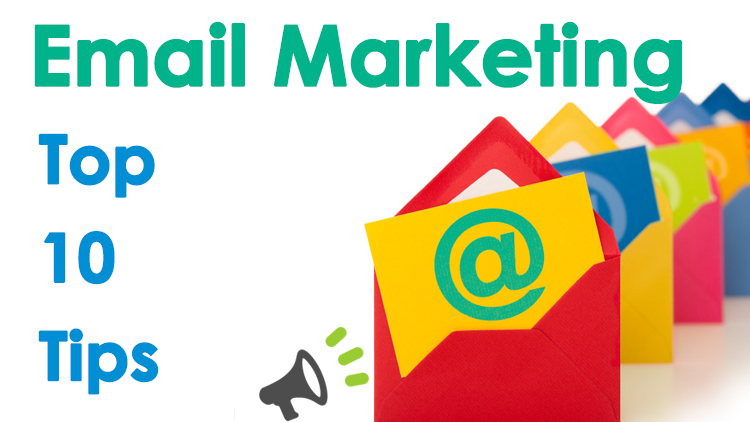 It makes the reader feel special and he is more likely to open the email from the email marketing campaign. Writing emails and their subject line is an art that will require practice and dedication till you can master it fully. 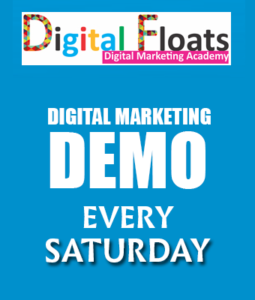 To understand email marketing better, you can consider joining Digital Floats. It is a premier institute that provides training in digital marketing in Hyderabad. 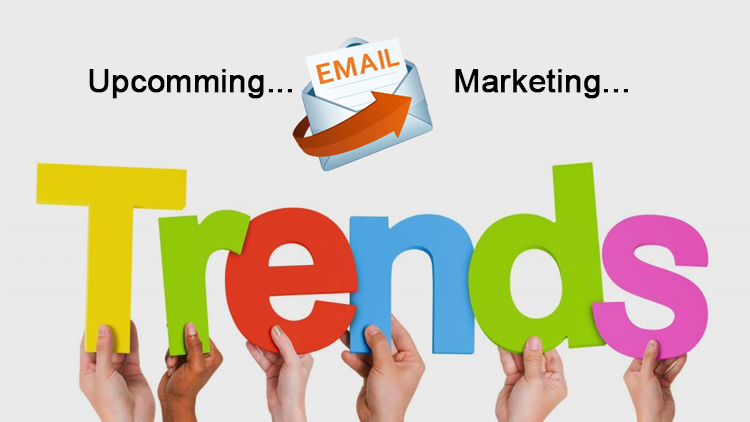 Experts in this institute can help in providing the right kind of guidance required to learn about email marketing.